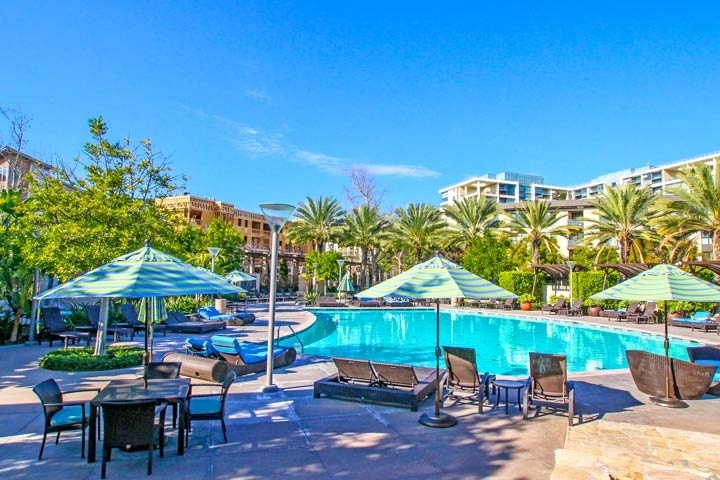 Granville condos are located in the coastal community of Irvine, California. The Granville building was built in 2010 and situated in the heart of the new Central Park West development. Only a small handful of units have come on the open market for sale and range from two to three bedrooms with sizes from 1,546 to 2,033 square feet of living space. These are luxury townhouses with three levels of floors with vaulted ceilings, modern recessed lighting and attached garages. The Granville condo complex is under a homeowners association with monthly dues of $365.00 a month plus an additional Mellor Roos tax. The dues include use of the Central Park West community pool, spa, fitness center and clubhouse. The condos are very close to the clubhouse area and also offer easy acess to the 405 freeway and the Orange County airport area. 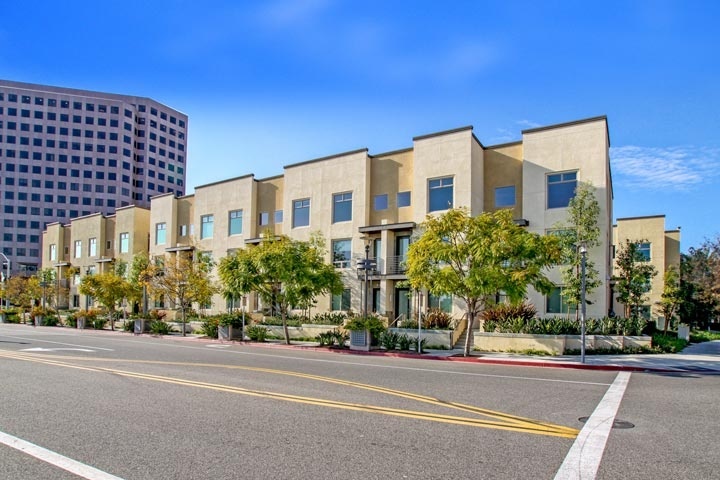 Beach Cities Real Estate showcasess all the available Granville condos for sale and for lease in Irvine, California. Please contact us at 888-990-7111 with questions regarding this complex and any of the condos listed for sale here.